Hair and Body Shampoo & Conditioner is a gentle shampoo that gives hair renewed bounce and radiance. 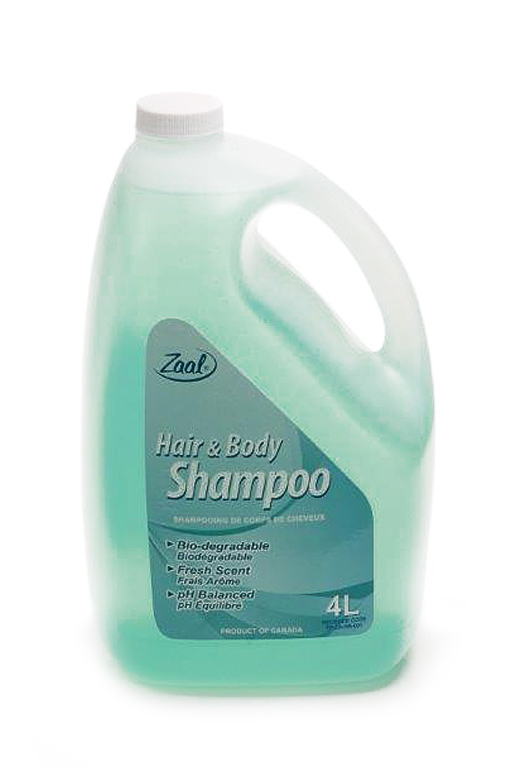 It cleans, deodorizes and rinses freely, leaving no soapy residue on hair or skin. This luxurious product contains a premium blend of mild, high quality biodegradable cleaners, emollients, conditioners, and aloe Vera. For use at the sink or in the shower, it replaces the requirement for two separate products. © Copyright 2014 Gemini Packaging Ltd. All rights reserved.